As a certified behavioral consultant and business partner, it's easy to start developing multiple streams of income through the application of the PeopleKeys' DISC Personality System. Gain the insight you need to begin capitalizing on your knowledge and experience. 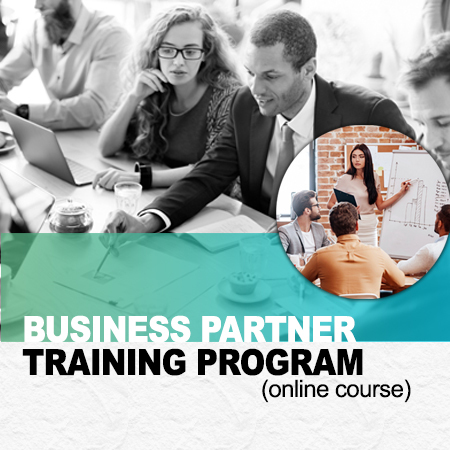 Cost for the Business Partner Training Program is $495. Complete the form to the right to request to speak with a PeopleKeys DISC training specialist for additional information regarding the Business Partner Training Program.